SANAA, Aug. 9 (YPA) – At least three Palestinians , were killed and twelve others injured, including woman when the Israeli occupation air forces launched air strikes as part of the ongoing aggression against the Gaza Strip. A pregnant woman, her child were killed and her husband was injured in Israeli air strikes that hit Al-Ja’farawi area in the central province in Gaza, the Spokesman for Gaza’s Ministry of Health, Ashraf al-Qedra told reporters on Thursday. 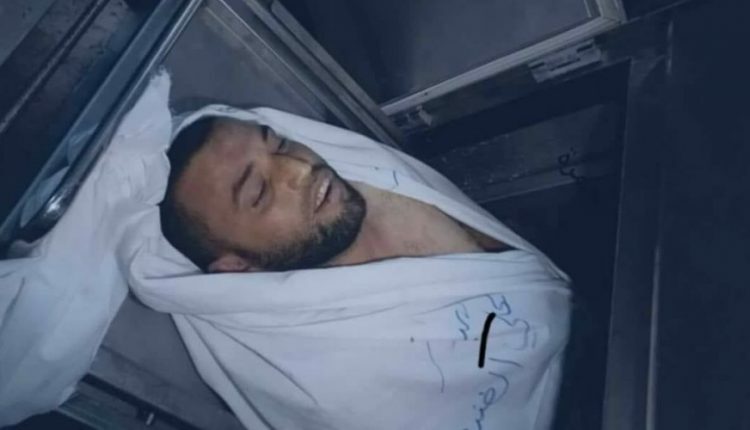 He added that another young man was killed in Israeli shelling of a car west of Beit Lahia in the northern of Gaza Strip. The Israeli aggression launched several air strikes on dozens of positions in the strip, leaving human and material casualties.